Focusing on beautiful islands around the world, created through a beautiful letterpress process, our LatLon are now available through our online store. LatLon Notebooks now for sale! On December 2012 we brainstormed a nice christmas present for a friend's company's customers. Jositajosi wanted something useful and beautiful for their customers, imbued with the spirit of the maker culture which they are part of. As the big cartographic fans we are, we pitch them the idea of mixing digital maps into a physical letterpress notebook and they loved it. We started tinkering with different data, DEMs and visualizations. 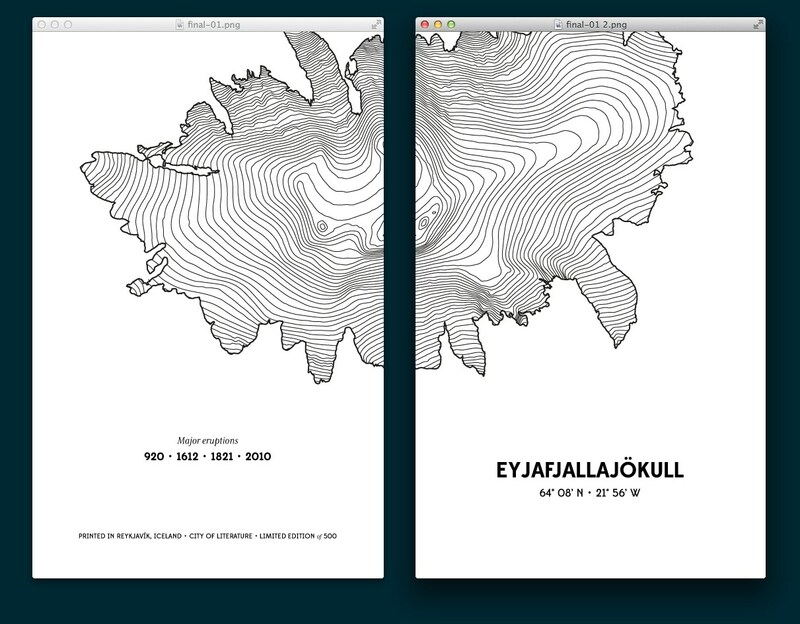 We created an interactive web map with the contour lines of Iceland, were we and Jositajosi are based, it looked pretty interesting, but we quickly realized that the constrains imposed by the small format of the notebook called for something simpler. We focused then on the infamous Eyjafjallajökull volcano which erupted in Iceland in 02010 causing chaos across Europe. After many hours generating vector data, manually retouching the isolines and editing the layout (see a detailed account here) we sent the final design to the printing studio. Everybody was happy with the result and we started sending them to jositajosi’s customers, friends and family. The response was amazing. Customers loved so much that we put the remaining copies up for sale. We sold out the limited edition of 1.000 units in just a few weeks. During this time we received emails, questions and requests for new notebooks, displaying other places and geographical features. Wired published an article featuring our map and the notebooks and eventually selected it as one of the best maps of 2013. We enjoyed the process so much that we've decided to create a series of notebooks, this time focused on one of our favourites places: islands. A series of high quality notebooks based on Islands around the world with a beautiful letterpress cover built using geographical open data. We will produce at least 6 different designs for our Islands collection: Christmas Island, Easter Island, Saint Helena, Lesbos, Barbados, and Tahiti. 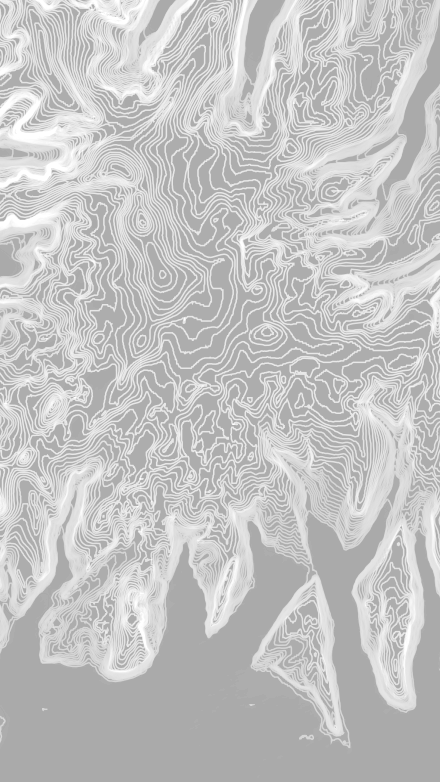 Each of these islands have a beautiful topology and a fascinating story we want to share. 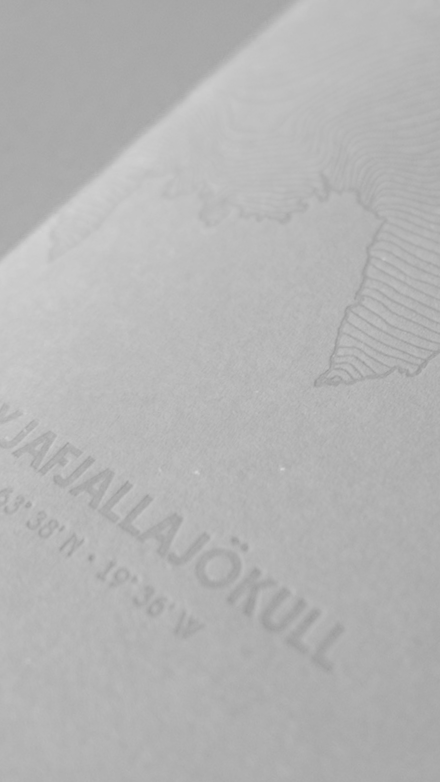 The topographic covers will be printed by Reykjavik LetterPress using the best paper and their long experience. 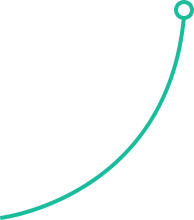 We'll release all the vector work generated in the notebooks as open source, giving early access to project's backers. 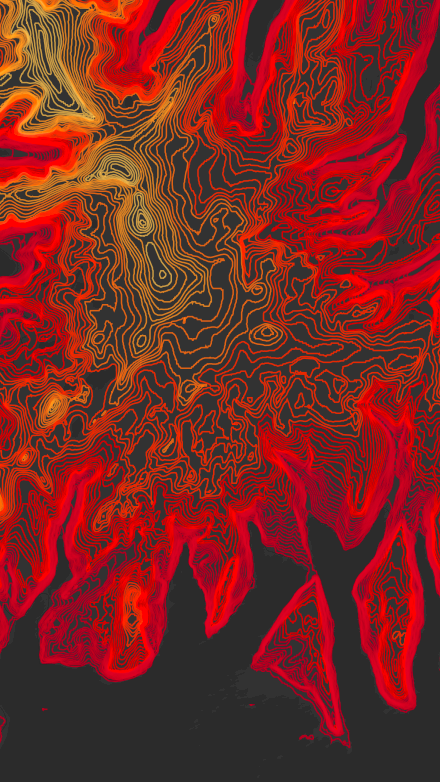 Our first notebook was featured as one of the best maps of 2013 by Wired. For the creation of these series we combine modern software techniques and ancient analog printing techniques to create beautiful physical notebooks rooted in digital data. 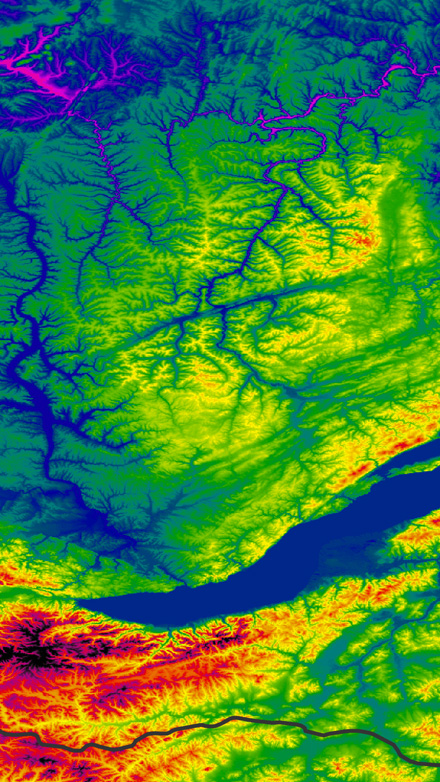 Our process starts with a research of the best elevations models available for the area we want to map. We get our models from multiple sources, including data by NASA, CGIAR-CSI and local institutions. 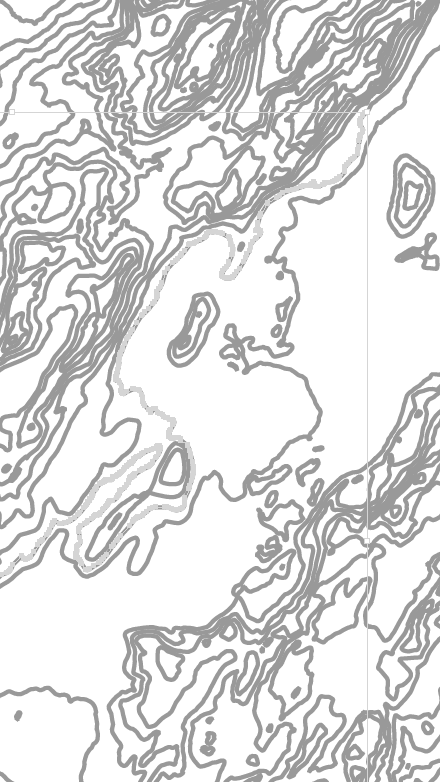 Using open source libraries like GDAL we generate the isolines of the desired region in vector format. 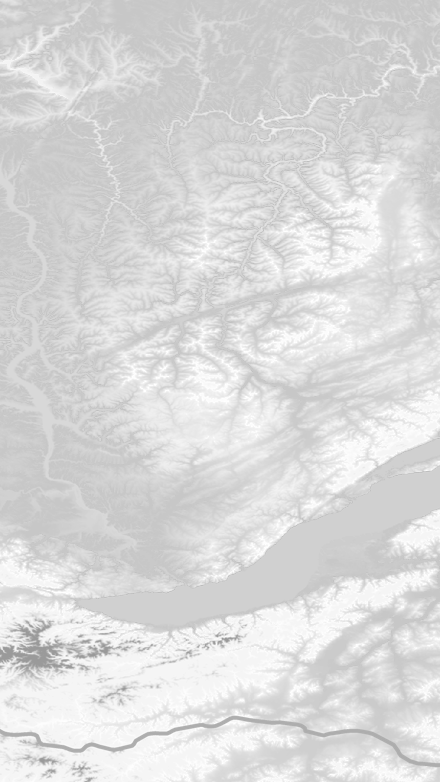 Thanks to the vectorial nature of our isolines we can integrate the contour lines in multiple contexts, like interactive, web-ready maps or printing high quality maps. Fitting the hyper detailed isolines within the constrained canvas of a pocket notebook means a lot of manual editing to remove and simplify unnecesary points. 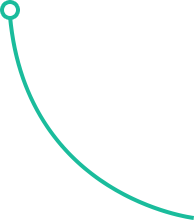 We carefully review all the vector data to remove any strange artifacts (strange right angles, outliers, etc.) in order to get polished, accurate contour lines. After a meticulous review of the design we print it using the best papers, sourced from sustainable forestry to create the perfect pocket notebook. 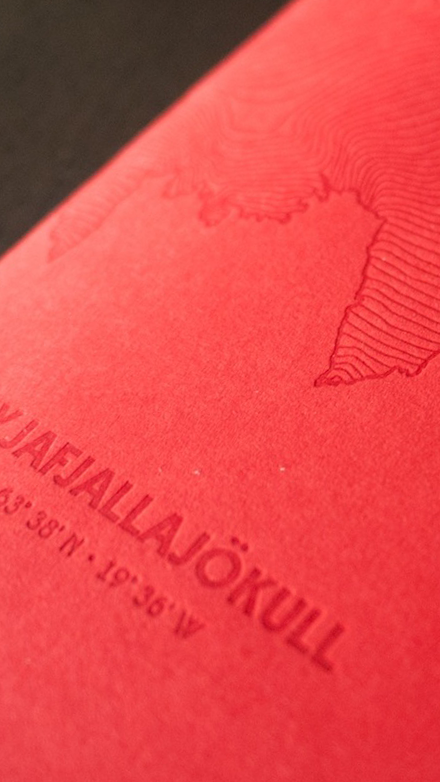 We enhance the finish of the notebooks with a letterpress cover, a tactile experience that match the represented nature. Remember, the future is analog. Analog is a small group actually composed by Aitor Garcia and Brian Suda focused on all things analog and how they interact with the digital space.